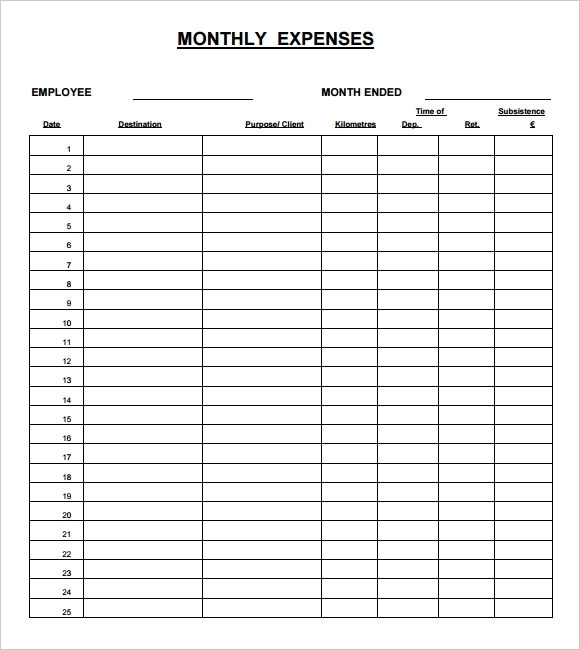 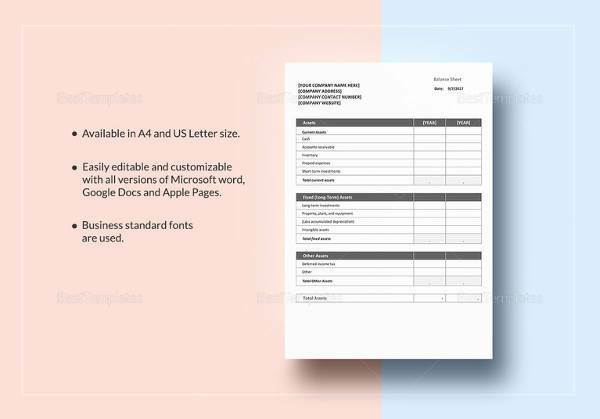 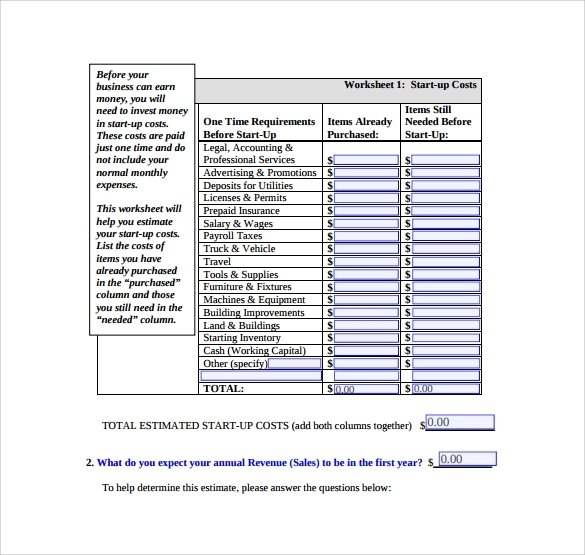 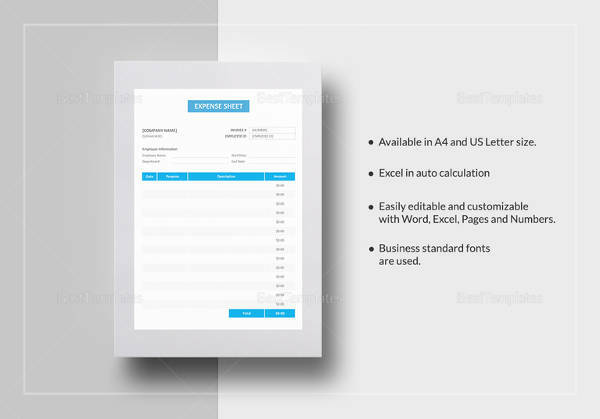 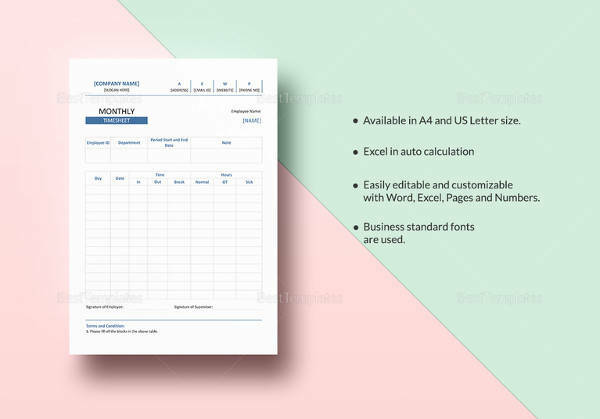 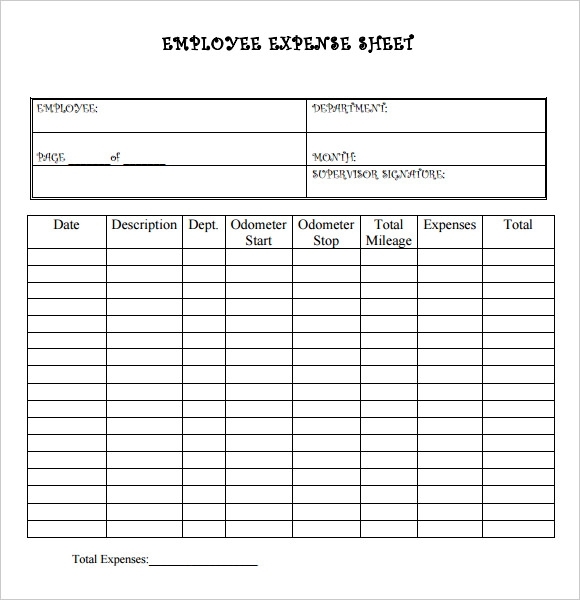 Expense sheet template is for people or companies who want a comprehensive list of expenses and budget in a specific time and expenditure. 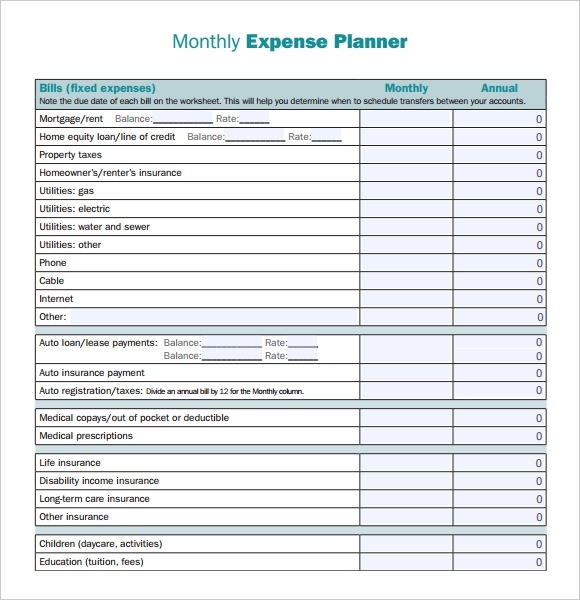 It enumerates what are the things and occasions that was spent with money and the allocated budget for each occasion and things. 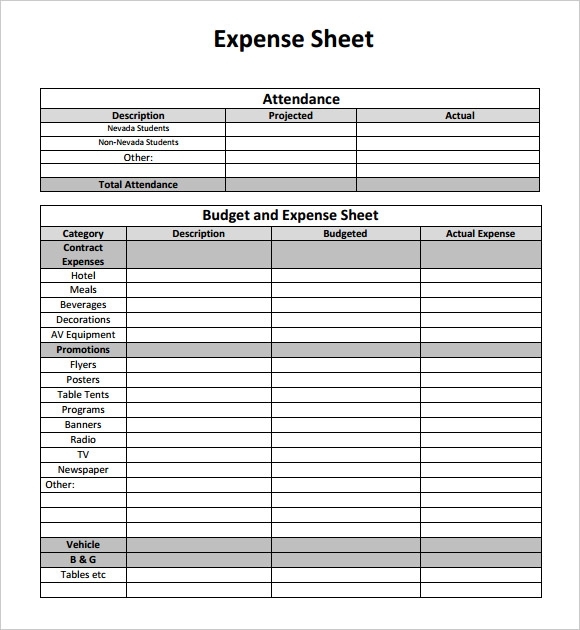 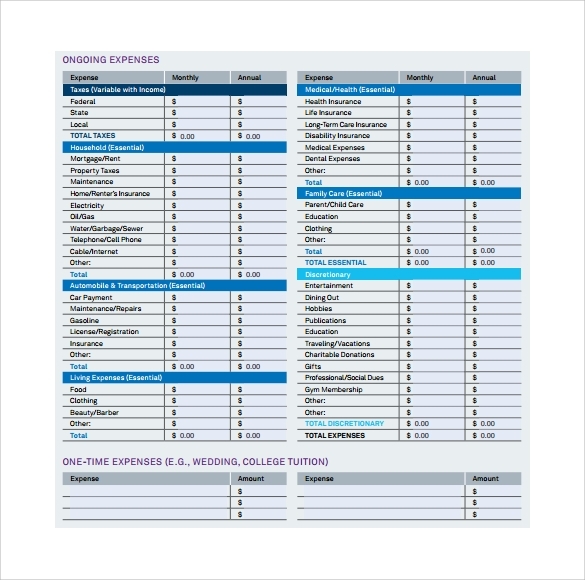 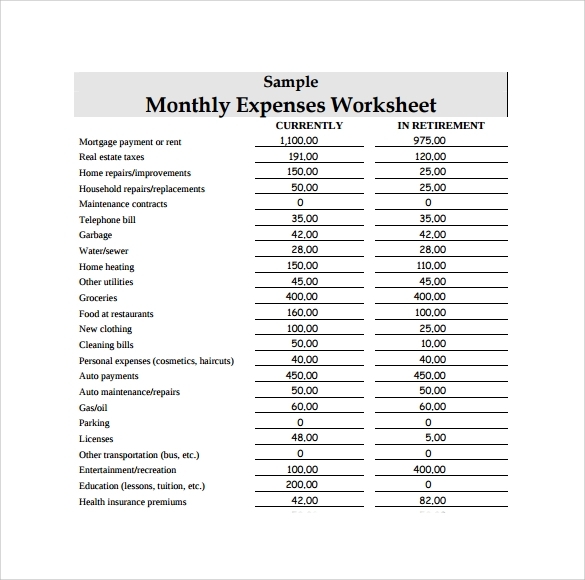 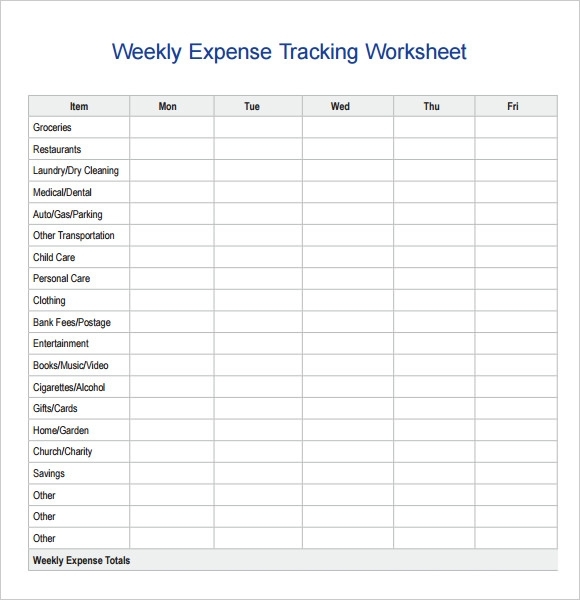 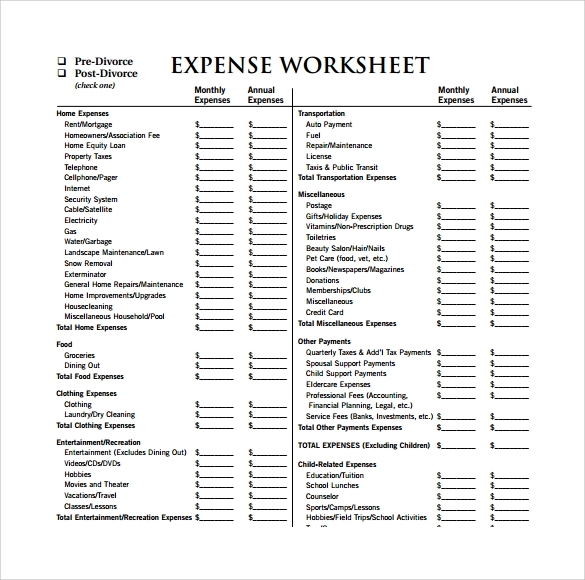 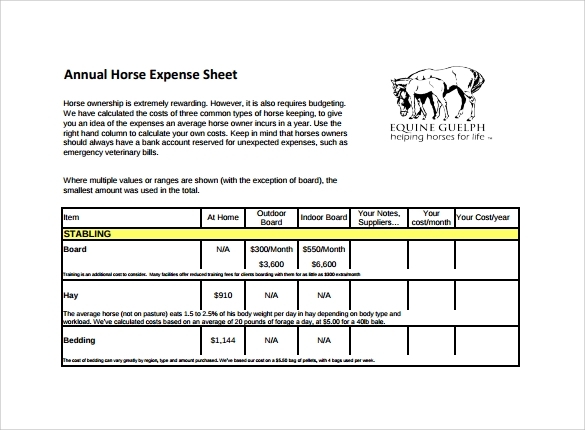 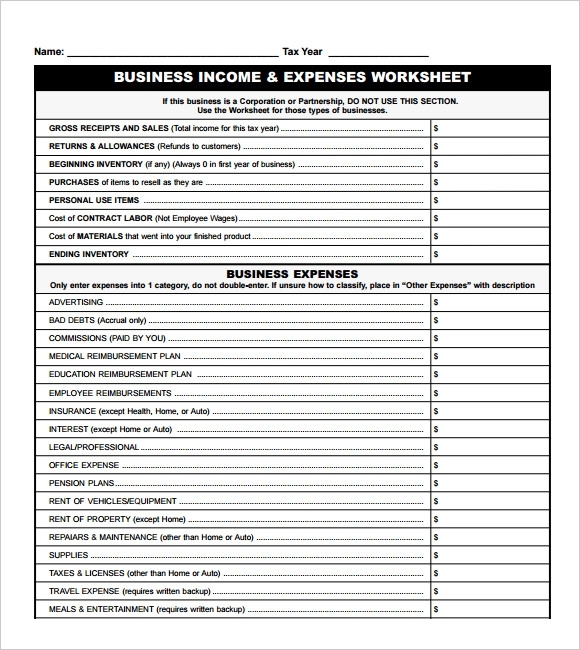 Each expense Budget Sheet Template has it own format in which it depends on the need of the situation it ask for; it sums up all of the expenses and all the remaining balance per transactions.Should all expenses and budgets are tallied every after transactions to make it easier to add the list, it will be also easier if a receipt is kept for reference for each transactions so as to validate all expenses made.